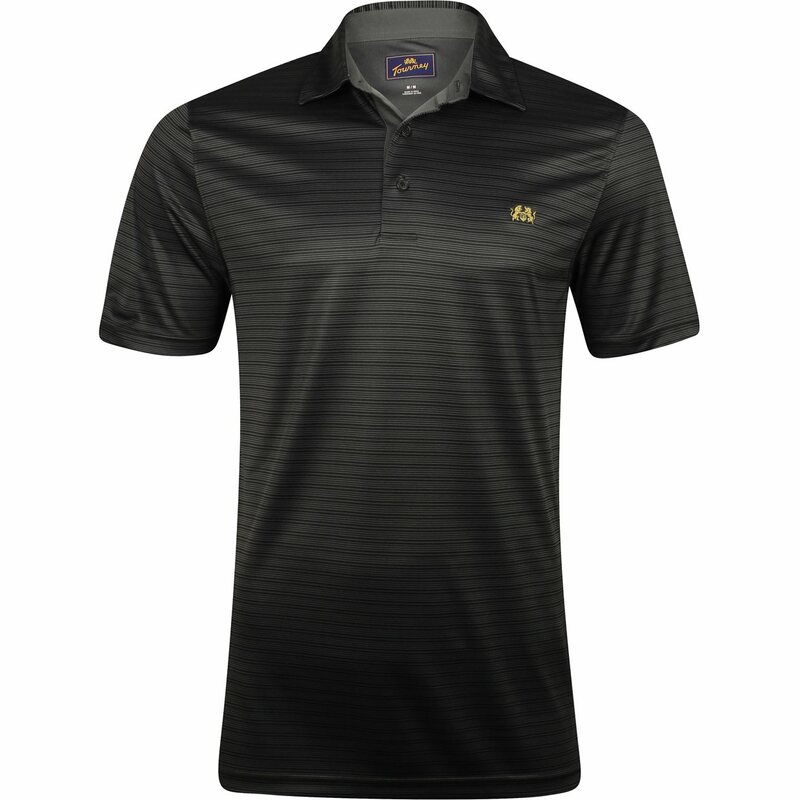 Tourney Polos – 2 for $40. Add any 2 select items to your cart and promotion will be applied. 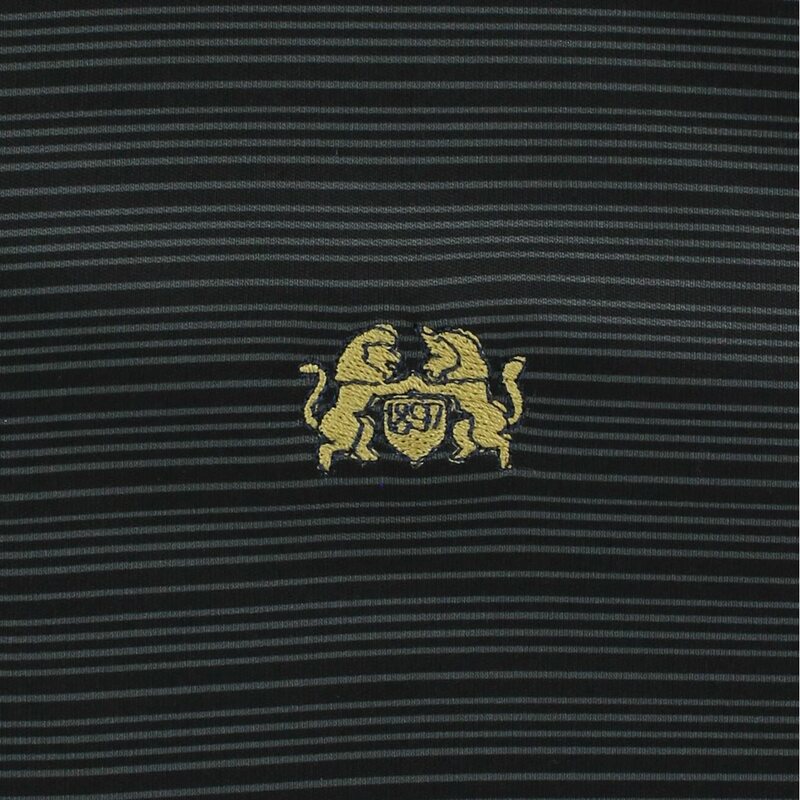 A vivid bar stripe technical polo with knit collar. The Tourney Rye polo is lightweight with a luxe-feel. 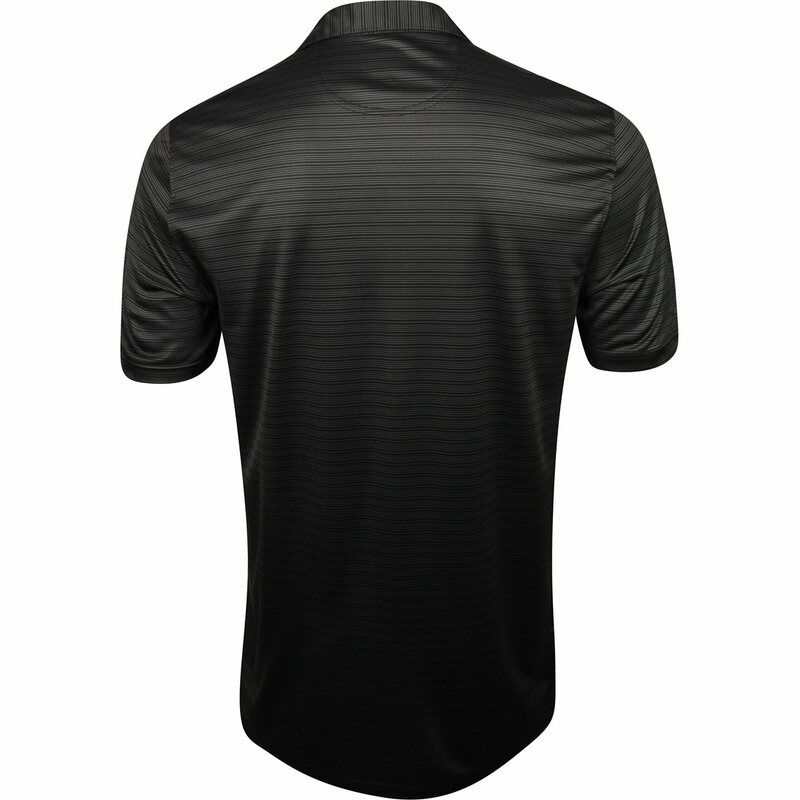 It is made from easy care 100% Microfiber Interlock fabric with an open sleeve, pearlized buttons and the iconic Tourney logo embroidered on the left chest. Fit and feel really good. It did take over a week to get items out of global golf. Looks great, comfortable and a great value. Excellent buy.